Kea Trader breaks her back! Kea Trader to now break in two, further complicating an already challenging salvage operation. 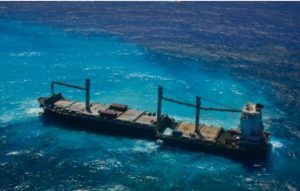 The Maltese-flagged MV Kea Trader ran aground on Durand Reef in New Caledonia on July 12. 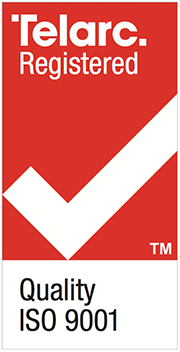 Ardent were engaged to salvage the vessel and engaged Navigatus to assit during September and October with operations management and risk analysis support. 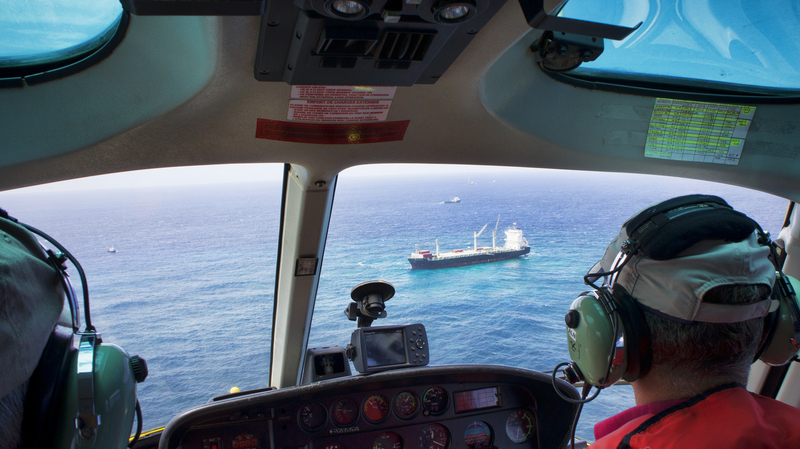 The salvage team were able to remove the bulk of the fuel and about 250 containers by helicopter – a first time such a method has been successfully undertaken. Despite the difficult conditions, a similar number of containers have also been landed by barge.